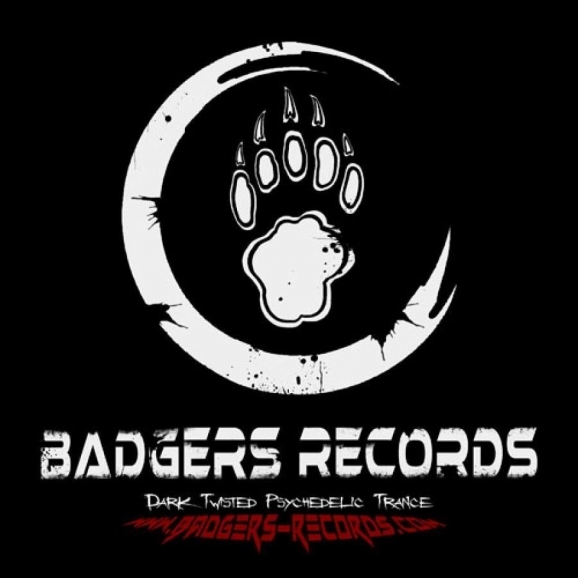 'Badgers Records' is a free net label, based in Athens - Greece, dedicated to promote Dark Psychedelic Music. Back in the past, deep into the underground, 'Badgers', used to gather secretly in the night to celebrate darkness. Twisted sounds rose up stimulating the mystic atmosphere. The urge for exploration and creation soon created a growing underground network of friends and collaborators, who all share the idea of creating and spreading Dark Psychedelic music to the world. We thank you all for participating!